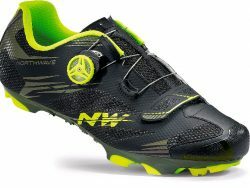 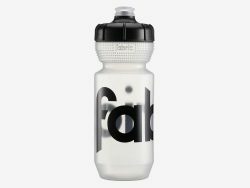 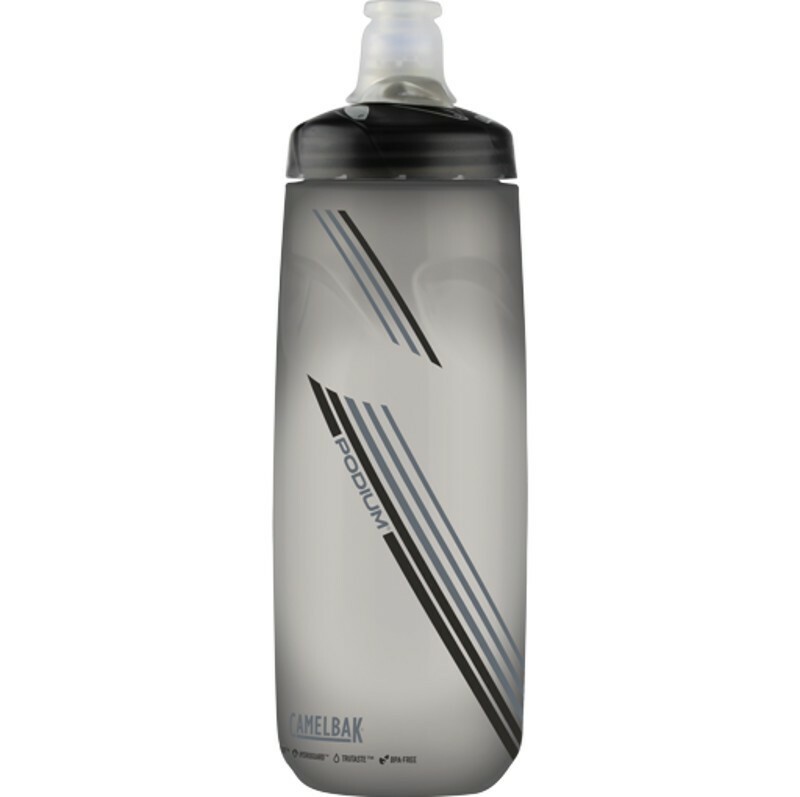 A grown-up bottle for serious cyclists, the 710ml. 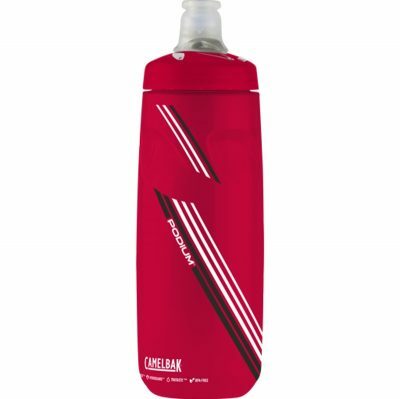 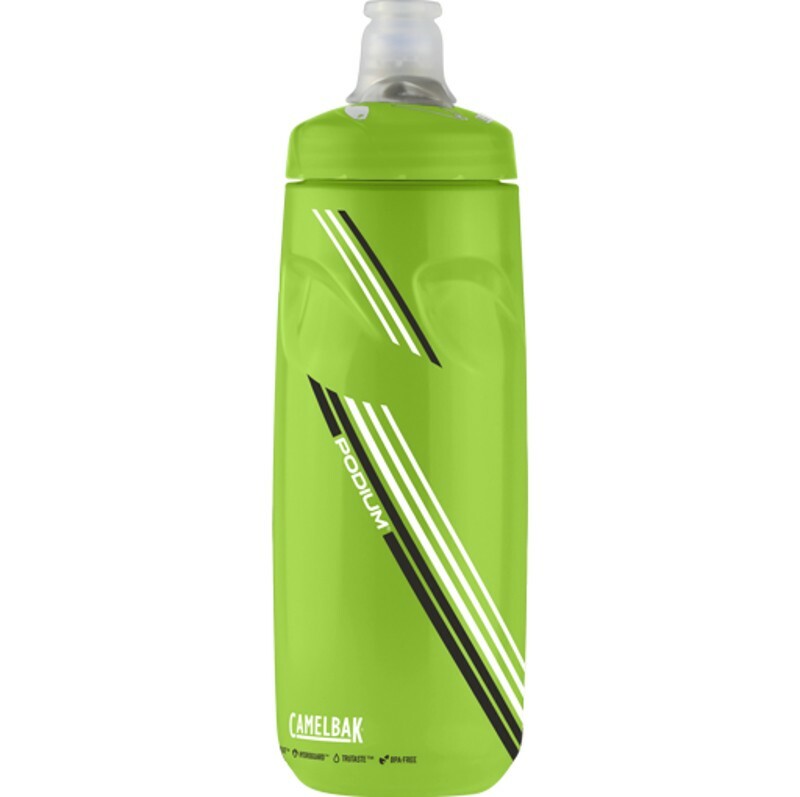 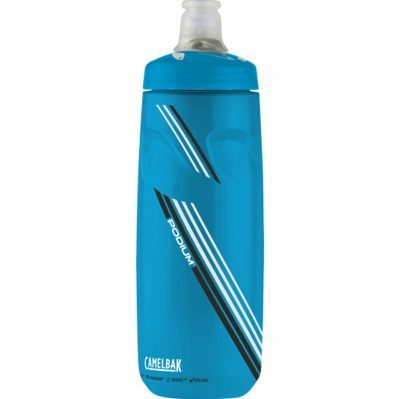 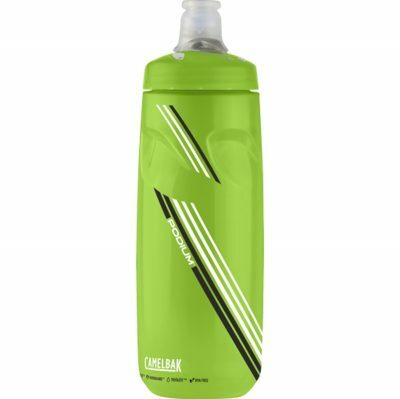 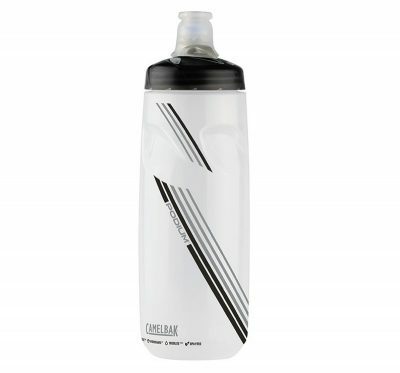 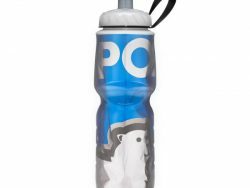 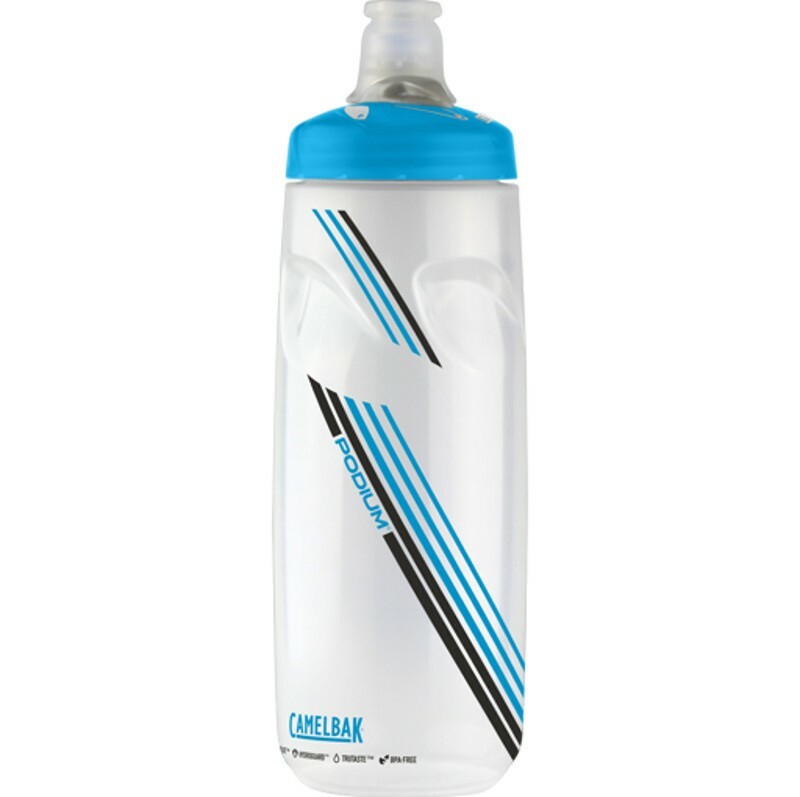 Camelbak Podium redefines the bike bottle with a high flow rate and self-sealing cap. 100% free of BPA, BPS and BPF.